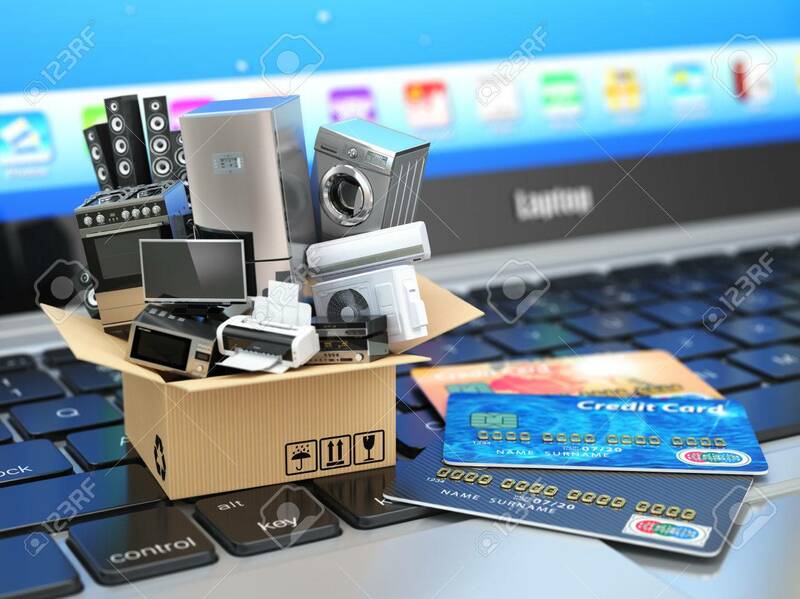 E-commerce Or Online Shopping Or Delivery Concept. Home Appliance.. Stock Photo, Picture And Royalty Free Image. Image 48900769.